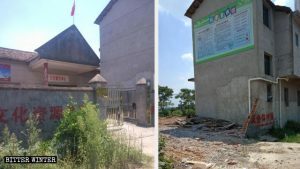 The crisis facing the Underground Catholic Church in mainland China is getting worse by the day, as authorities, despite the Vatican-China deal of 2018, are raiding and shutting down underground church meeting venues one after another. 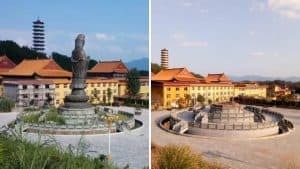 Making it extra precarious are the new requirements set into place by the new Regulations on Religious Affairs, which mandate that every meeting venue that doesn’t join the official Chinese Patriotic Catholic Association (CPCA) is regarded as illegal and will be a target for closure. 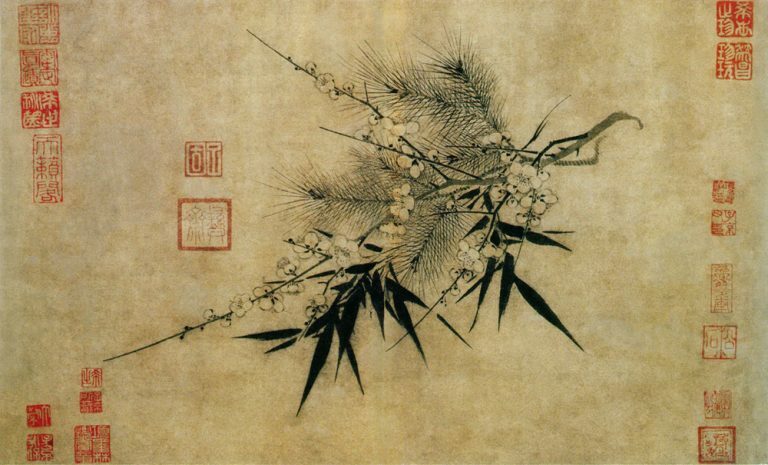 Bitter Winter has repeatedly reported that underground priests across China have been summoned by government departments for questioning and “transformation.” The CCP simply interprets the agreement to the effect that priests of the Underground Catholic Church should simply join the CPCA. 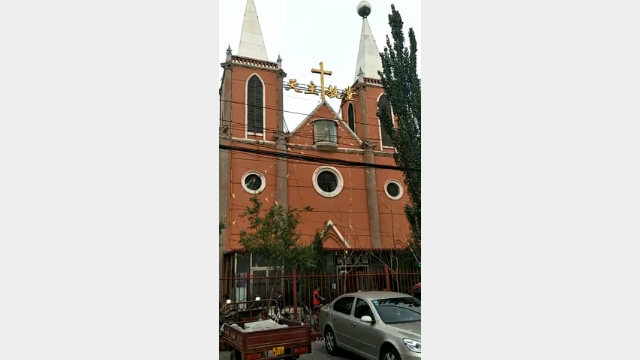 In mid-October 2018, Machi Church, the largest underground Catholic Church in Baotou city of Inner Mongolia Autonomous Region, was raided by the authorities. On the same day of the raid, the Baotou Municipal United Front Work Department, in coordination with the local National Security Brigade, dispatched more than 300 special police and armed police to surround Machi Church and force church members to accept a government-assigned priest from the CPCA of Qingshan district of Baotou city as the church’s priest. Unwilling to be affiliated to the CPCA, church members used a large lock to bolt the church doors in an attempt to keep the CPCA priest out, unable to take over the church. It is understood that the rightful priest of this underground Catholic church was taken away by the police. Although he was later released, he was prohibited from entering the church to hold mass. Church members locked the church’s doors to keep the CPCA-appointed priest out. To keep strong the church members’ faith, the church’s president held mass instead. But the authorities soon learned of this and immediately visited the president’s home to give him a warning: Stepping up to the podium and holding mass was against the law for him and if he did it again, he’d be arrested. The authorities also threatened to revoke his family’s business license. 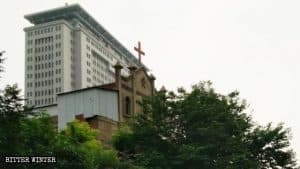 According to believers, as early as the beginning of October, CCP-appointed Bishop Paul Meng Qinglu declared he would take over Machi Church to conduct Holy Mass, even though many believers refuse to accept bishops appointed by the government. Video: Believers gather outside Machi Church, singing hymns and guarding the church. China’s northern province of Hebei is a province with the highest number of Catholics in the country. The authorities’ control over and suppression of the region’s underground Catholic churches has never ceased. 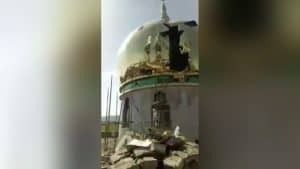 On October 22, officials from the Religious Affairs Bureau of Ningjin county, under the jurisdiction of Xingtai city in Hebei Province, stormed into a local underground Catholic church. Claiming that the church was unlicensed and that the church’s priest was not recognized by the government, the officials forced believers to remove the paintings of the Way of the Cross – a series of images depicting Jesus Christ on the day of his crucifixion and accompanying prayers – hanging on the wall, as well as all other religious symbols. Afterward, they sealed off the church with barricade tape. 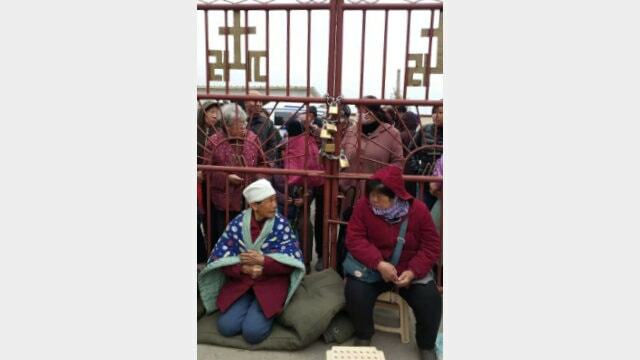 A week before that, an underground Catholic church in Xingtai city’s Qiaoxi district was also sealed off by the authorities on the grounds that the relevant procedures had not been completed. According to sources, at present, the authorities have arranged for personnel to monitor the church’s priest. Once the priest enters the church, he will be arrested immediately. 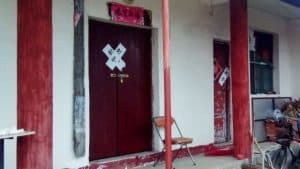 At almost the same time, several underground meeting venues in Dingzhou city in Hebei were also forcibly shut down by the authorities. The president of a local church said that they had been required to have sermons by a government-assigned priest, and anyone who doesn’t listen will be arrested. To adhere to their faith, believers were forced to divide and hold smaller gatherings separately. “The Church is facing a calamity now. No matter how much the government persecutes us, we must earnestly pray to God and adhere to our faith,” an elderly church member said.